Built in 1975 by Brattvag Skips., Brattvag. Length 64.22m Breadth 13.3m Depth 4.7m Gross tonnage 1692. Built as the coaster Siraholm. 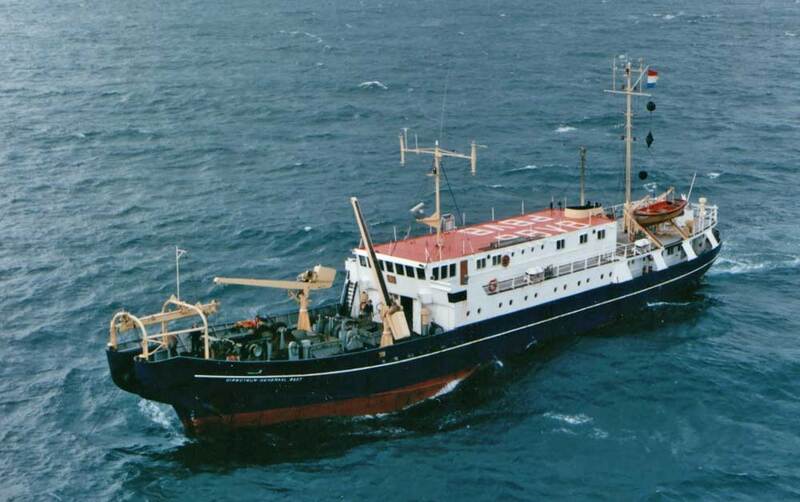 Converted for cable repair work in 1982 for Standard Telefon og Kabelfabrik and renamed Stanelco (2). 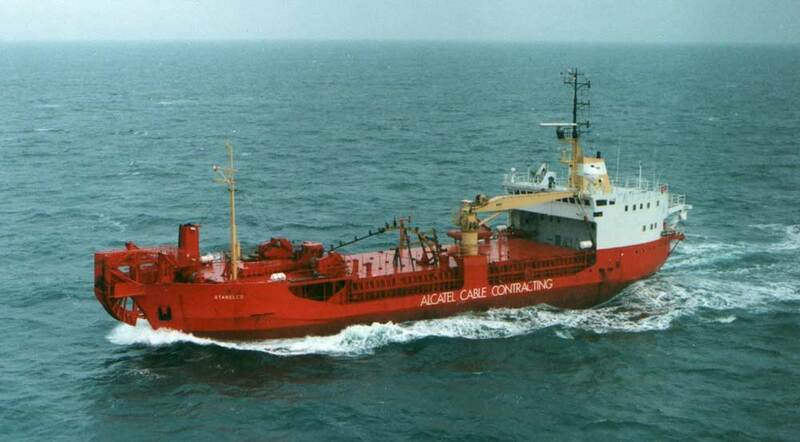 Sold to Alcatel Contracting Norway A/S, Oslo in 2000.